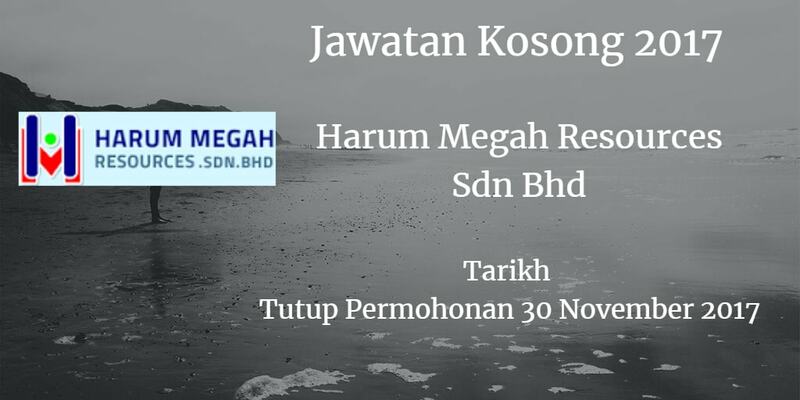 HARUM MEGAH RESOURCES SDN.BHD. membuka peluang pekerjaan HARUM MEGAH RESOURCES SDN.BHD., terkini 2017 ,ini. 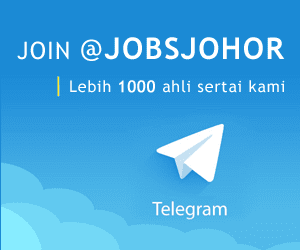 Diploma/ Degree in HRM/ Business Admin/ Management System or equivalent. Strong interpersonal and communication skills both written and verbal. Strong in MS Office word, Excel, PP and Outlook. Self motivated and has the proven ability to work independently & multi tasking. Flexible in job duty and team work. Fluent in English and Malay. Able to work outdoor and outstation (if required). Austin, 81100 J ohor Bahru, J ohor.